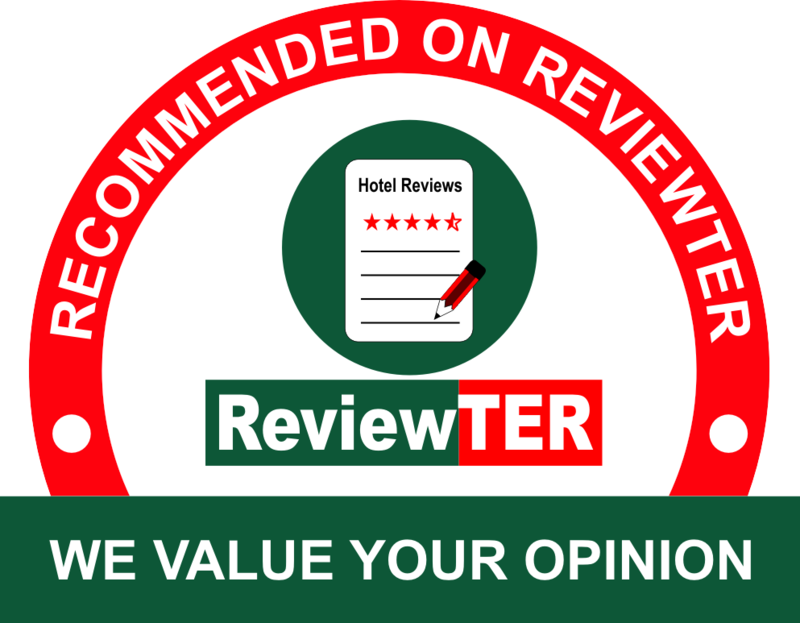 Looking for a Tawas Bay beach resort? 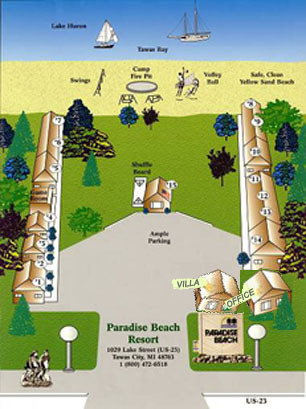 You’ll find a pleasant stay and great family style accommodations when you select Paradise Beach Resort. We’re here for you with a convenient stay in our various cottages, suites, studio and villa. Stay at Paradise Beach Resort when you’re looking for a family vacation location on a clean sandy beach with pristine water. Our resort is close to many places you'll want to visit while on Tawas Bay, or just stay here and relax on the beach while the children play close by. Our cottages are furnished and offer kitchens, wi-fi, cable TV and more. Plan to bring your own Provisions. We supply the bed linens. You supply the towels. We supply the kitchen appliances. You bring the cookware. We supply the furniture. You supply the tableware. On our beachfront property you can enjoy a bonfire pit, children’s play area, barbecue grills, picnic tables and outdoor games. Click HERE to book your preferred unit. For more information, please click on our Policy and Provisions Page.